Mrt ver 2.33 The New Update Setup File. Mrt What Is New Update? The New update version 2.33 is BUGS FIXED in Previous Version ( Ver 2.32 ). 1# Added xiaomi miui9 disable apk function. use use mrt remove account then disable apk. 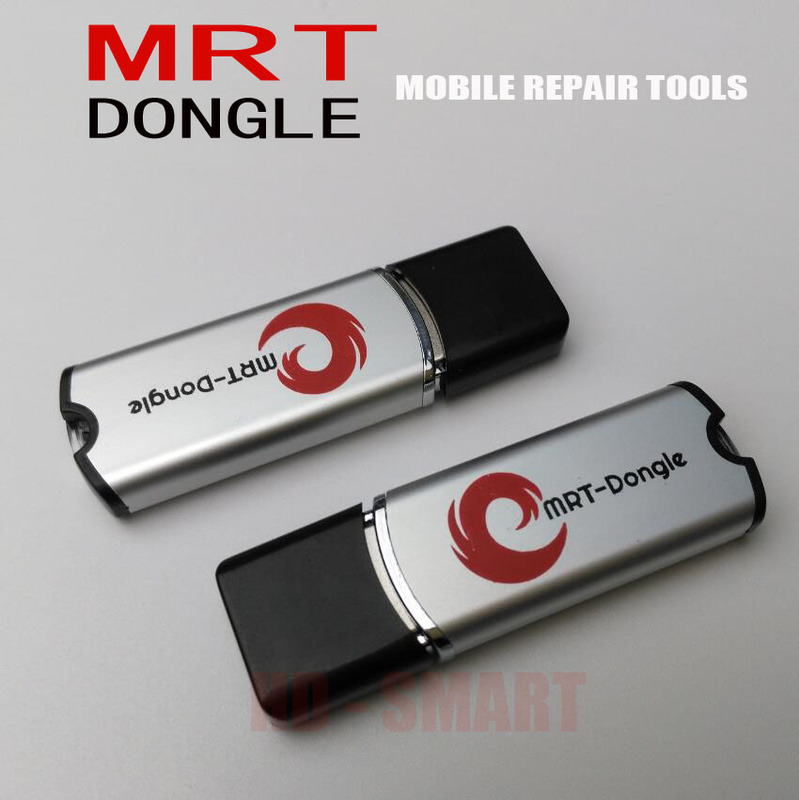 in the mrt software mtk tools tick Tecno only,then do it. 2# Download Mrt ver 2.33 The New Update Setup File. adjust huawei unlock tool,more best for support huawei android 8.0 system. Note : CopyPaste the new exe in MRT Ver 2.32 Folder.